Suggest that your tot pair a pink sweater with a total girl holiday tulle skirt girls 7 16 and plus for a beautiful casual get-up. 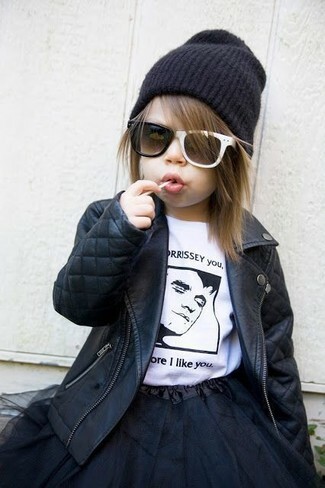 This style is complemented nicely with pink sneakers. 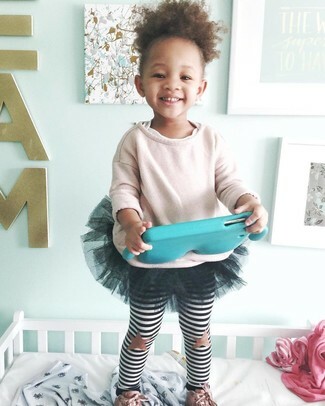 Consider dressing your little girl in a white sweater with a black tulle skirt to create a cool, stylish look. Black boots are a great choice to complement this getup. 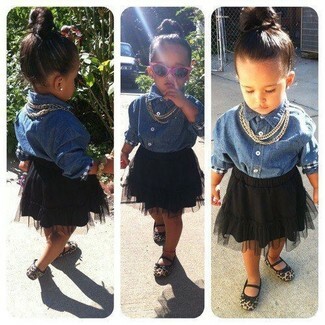 Suggest that your girl go for a blue denim long sleeve shirt and a total girl holiday tulle skirt girls 7 16 and plus for a cool, fashionable look. This style is complemented really well with tan ballet flats. 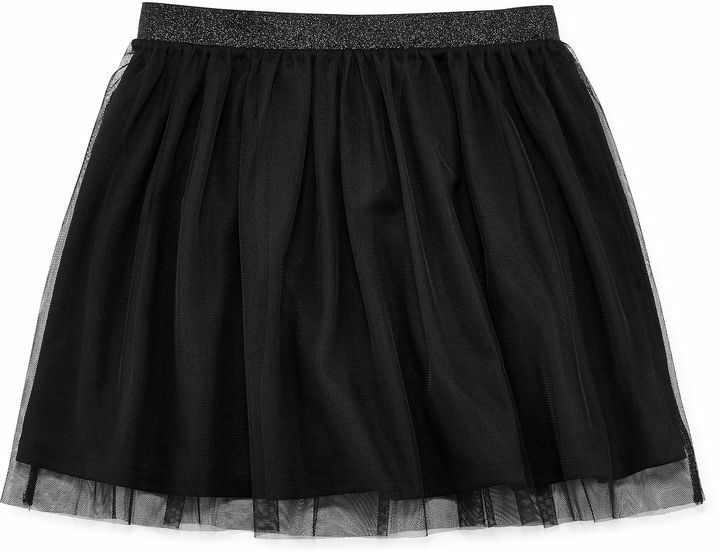 Suggest that your mini fashionista team a black leather jacket with a total girl holiday tulle skirt girls 7 16 and plus for a trendy and easy going look.